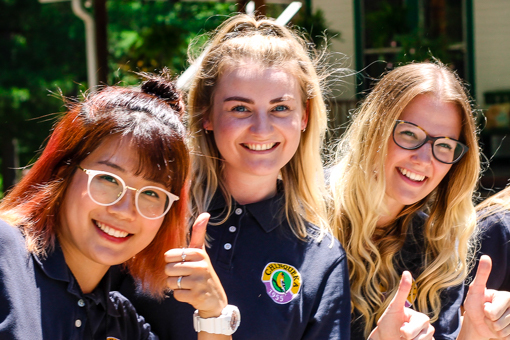 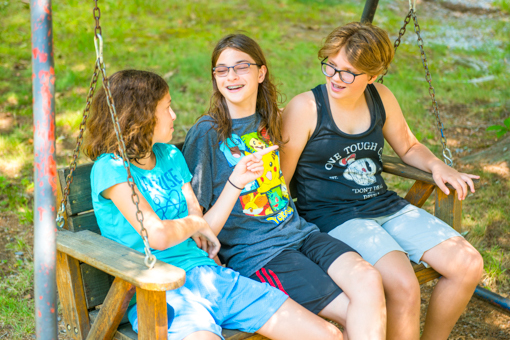 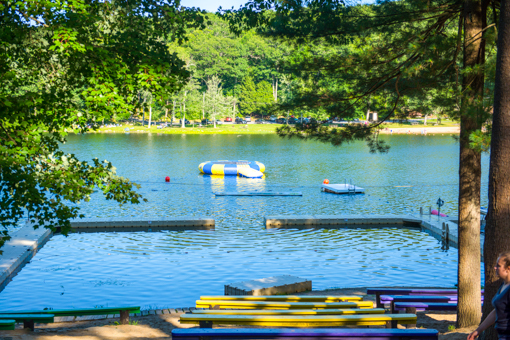 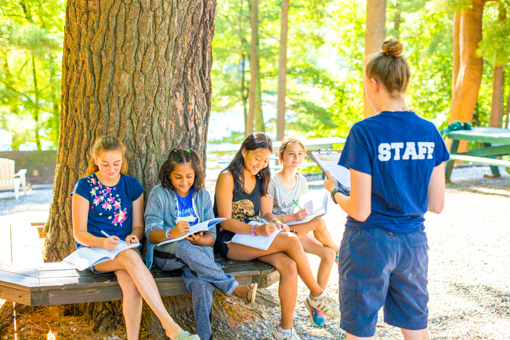 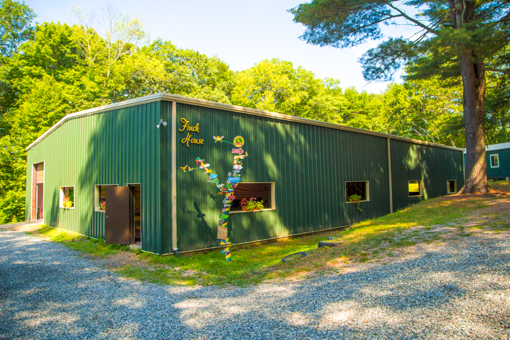 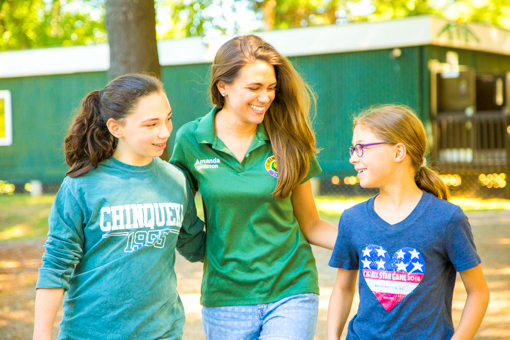 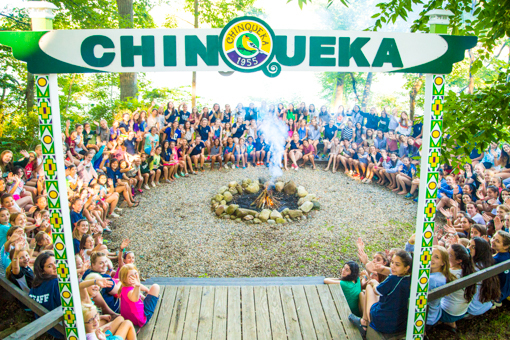 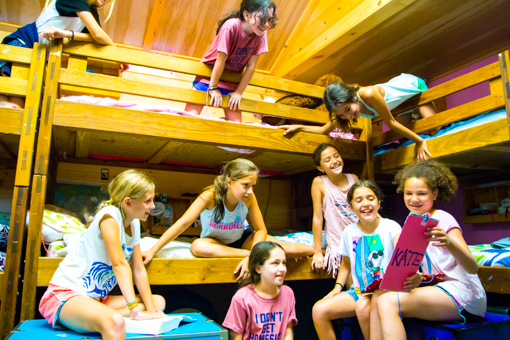 Each year, the senior campers from both Awosting and Chinqueka, our sister camp, take a 4-day overnight camping trip to Cape Cod, MA or Lake George, NY. 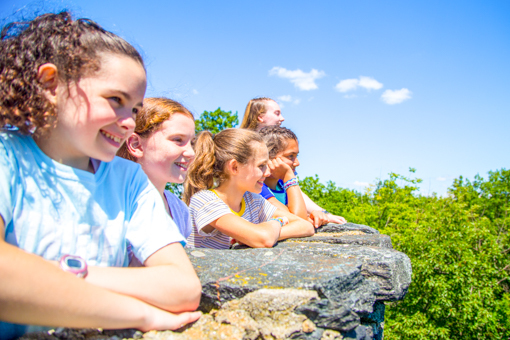 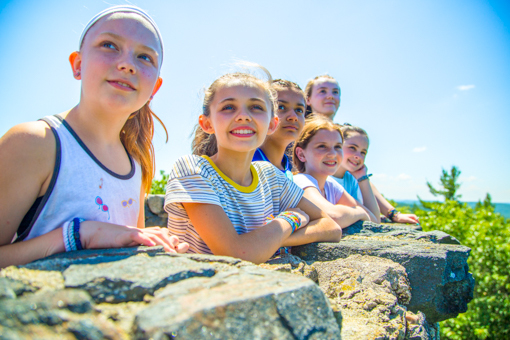 At Cape Cod, campers go whale watching, enjoy the ocean with a day at the beach with their camp friends, and learn a little about Cape Cod and its history. 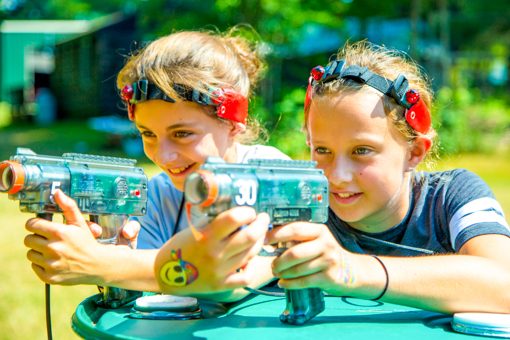 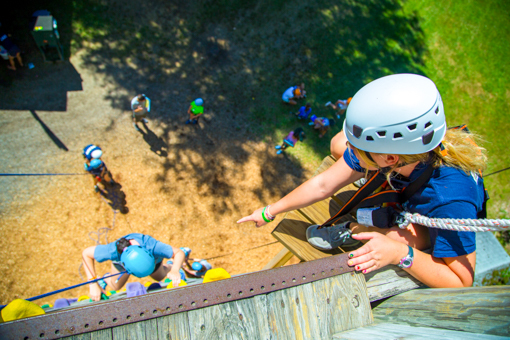 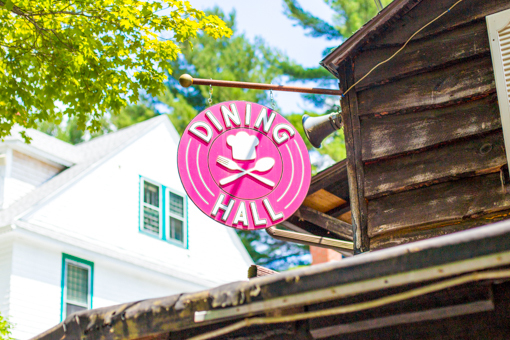 At Lake George, campers set up camp in the mountains, get extreme with whitewater rafting, and enjoy some of the many local attractions for summer fun. 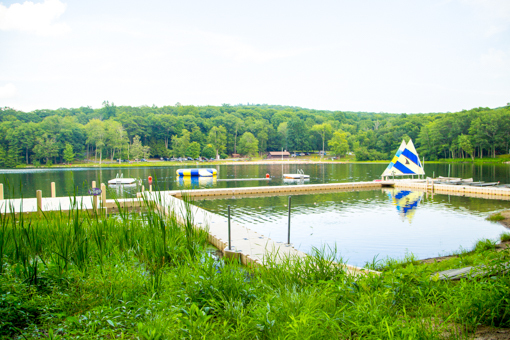 Senior trips are only for select sessions and are an additional fee.